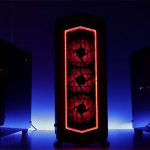 Havit have made some pretty impressive leaps and bounds in the peripheral scene over the last two years. 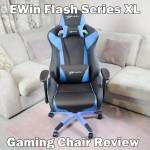 When I first started reviewing for them, their products were decent but were always lacking something I felt they needed. 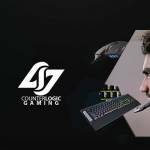 Now, Havit seem to have a much better grip on what the market and community want and it has allowed them to release some pretty impressive peripherals. 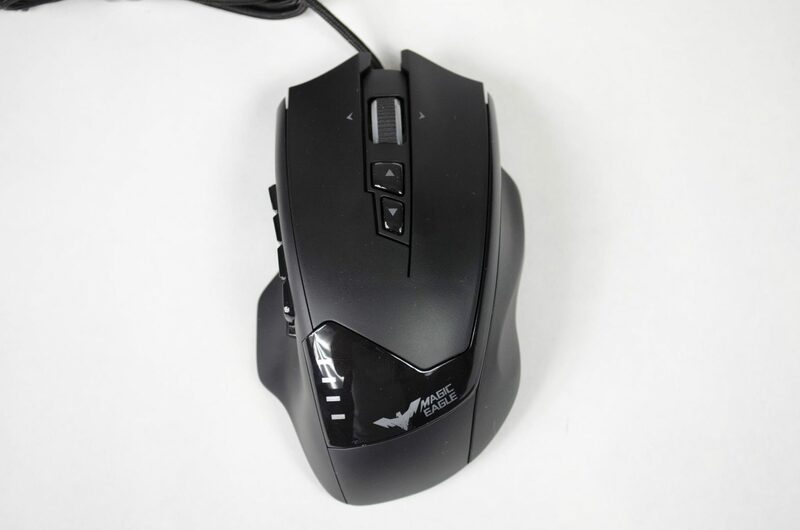 Today, we are taking a look at the HV-MS735 Gaming mouse. 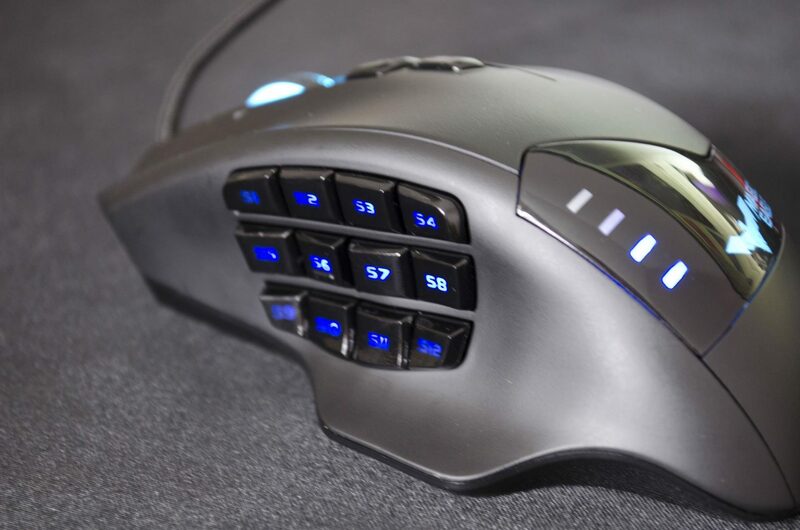 This mouse is designed with MMO players in mind and as such, has a load of extra buttons on it, 19 buttons in total to be exact! While most users may find the amount of buttons overkill, MMO players will highly benefit from having these extra side buttons. 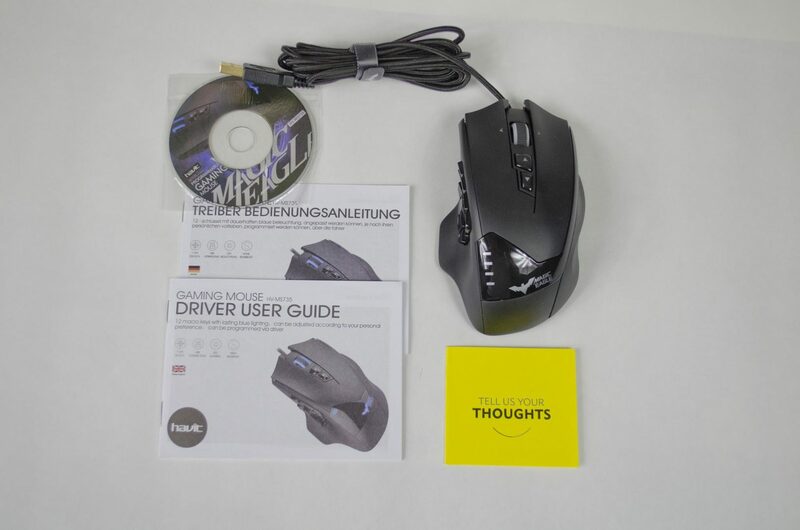 The packaging for the mouse is quite plain. 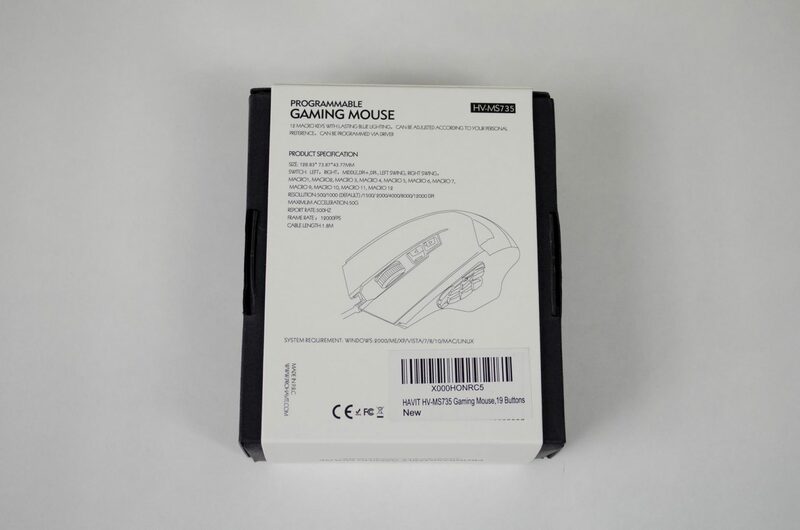 On the front of the box there is an image of the mouse, alongside some of the more sought after features. 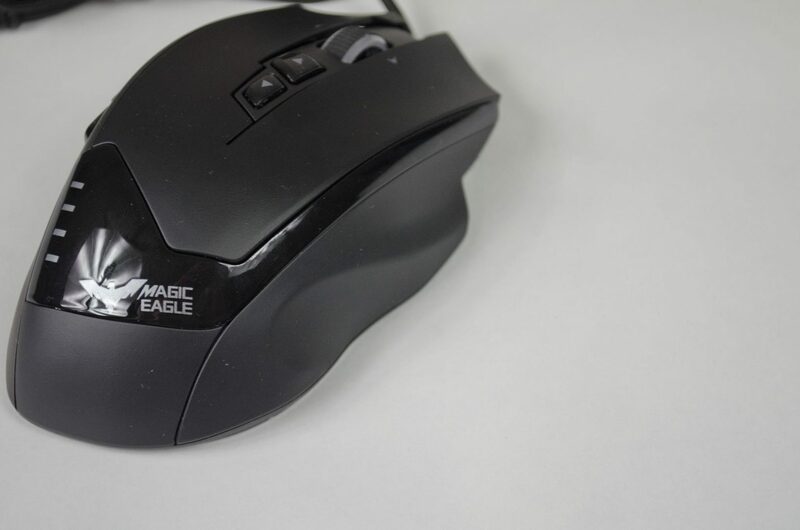 On the back is an outline of the mouse, showing the extra side buttons and a full specifications list. Inside the box are the mouse, driver cd and user manuals. 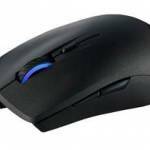 The mouse is all black and as mentioned, features a load of buttons. 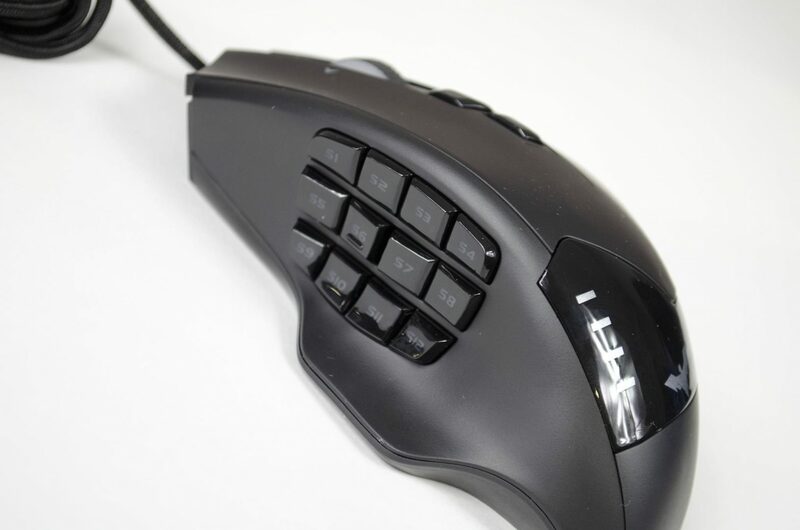 From the top, we can see the standard mouse 1 & 2 buttons, scroll wheel and the buttons that will allow us to change the DPI. We can also see the DPI indicator which can also be customized to any colour the user likes so they always know what setting they are using. On the left side of the mouse, where your thumb will rest are 12 buttons. 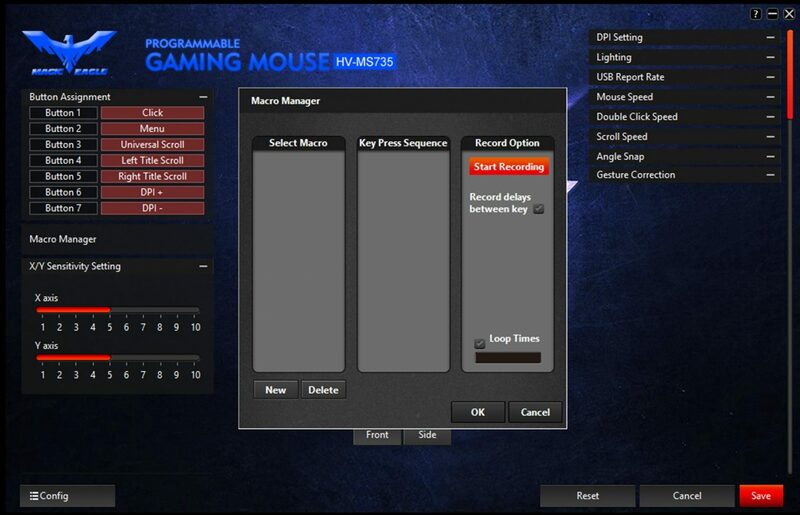 This buttons can be set to do a number of things and can even have macros set to them VIA the software for the mouse. 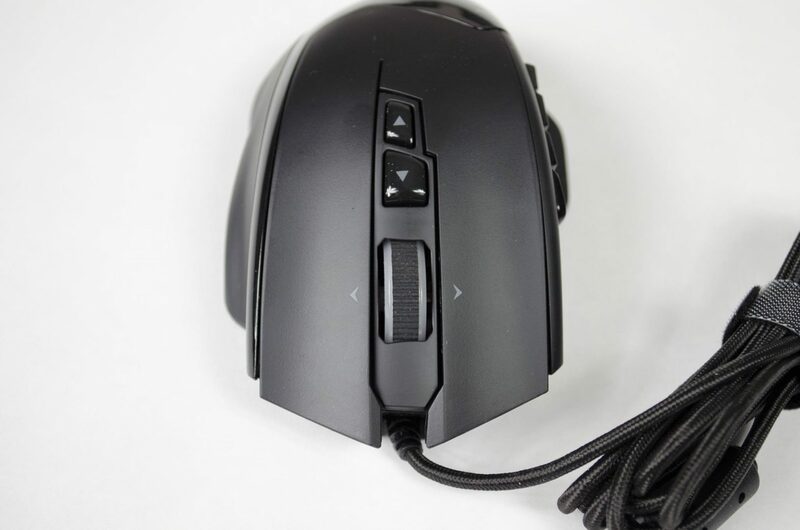 As this is a right-handed mouse, Havit have decided to give us some curves to make gripping it for prolonged periods of times more comfortable. 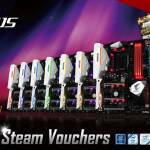 The ‘Magic Eagle’ branding is part of Havits gaming range. 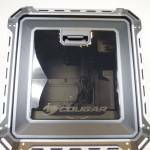 This logo also lights up and can be customized VIA the software. 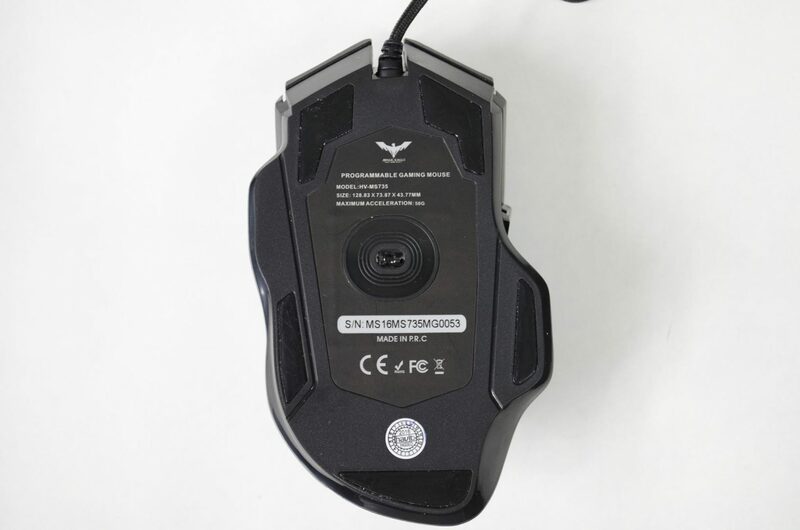 Looking from the front and we can see where the USB cable is connected to the mouse just below the scroll wheel. 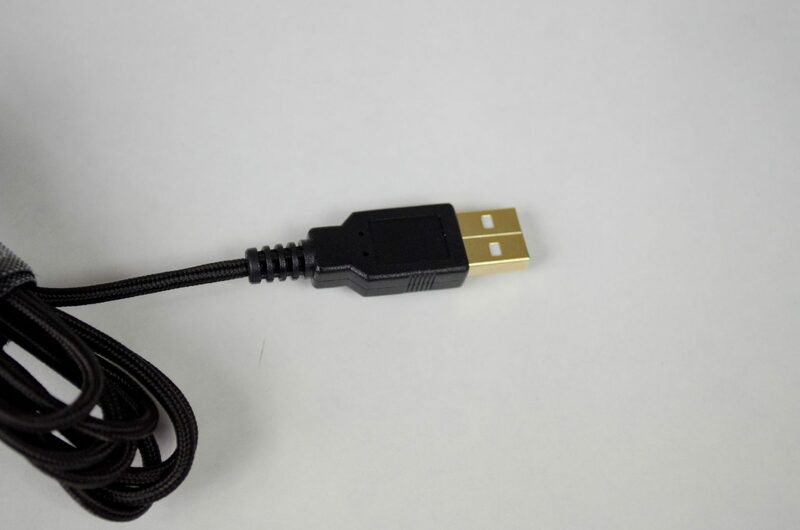 The USB cable is, of course, braided and features a gold plated plug. 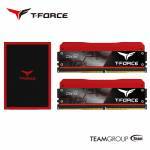 On the bottom, we can get a look at the optical sensor the HV-MS735 features and the 5x glide pads it has to ensure a smooth glide across your preferred gaming surface. The Havit HV-MS735 features Blue LEDs and can be customized VIA the software. 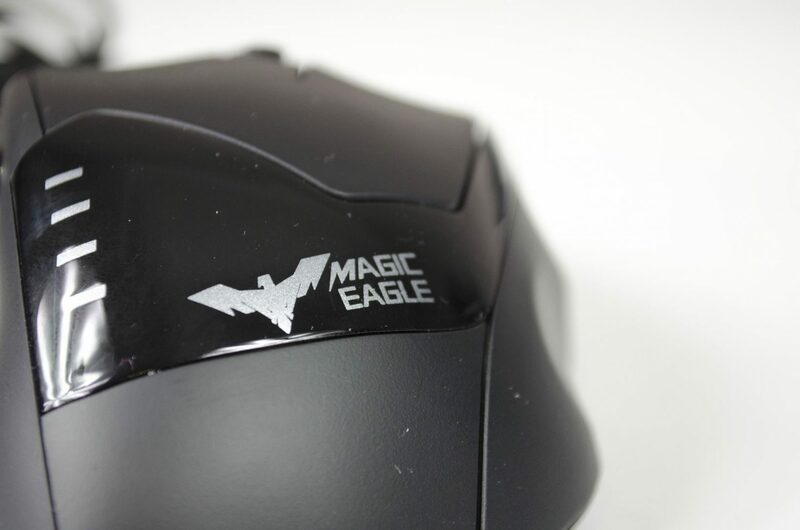 As you can see below, the Scroll wheel, DPI, Magic Eagle logo and side buttons all have LEDs on them. 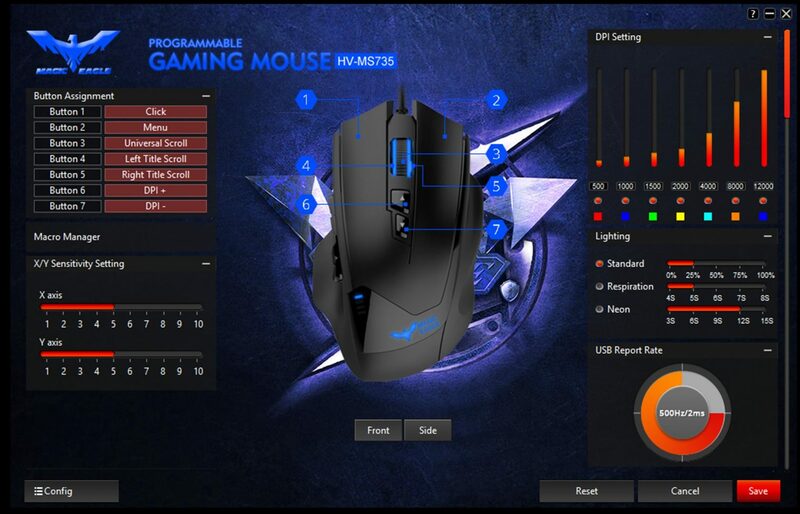 The Software suite that comes with the HV-MS735 is quite extensive and allows you to change all the settings on the mouse, even the DPI LED colour can be changed to your liking. 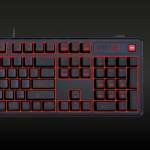 Aside from that, using the software will also allow users to customize each and every button, set up Macros and then bind them to buttons and even change things like the mouse sensitivity. As you will see in the first image, there is a myriad of options, such as button assignment, macro manager, x/y sensitivity settings, DPI setting, lighting, USB report rate, mouse speed, scroll speed, angle snap and even gesture correction. 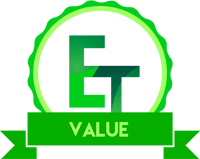 One thing is for sure, Havit wanted to give users the best experience and most customizability possible and they surely have! 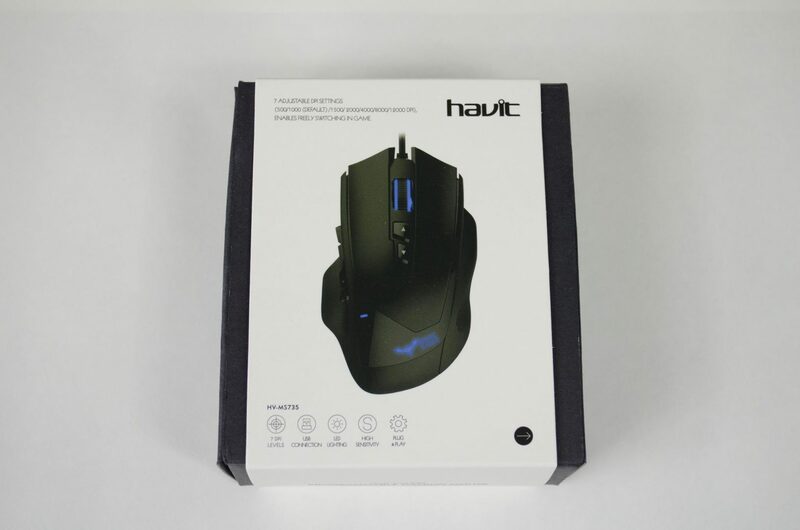 The Havit HV-MS735 is an undeniably good looking mouse that has a lot of functions and features but does all the extras equal a good performing mouse? Well in short, yes! The HV-MS735 help up great in all of my tests and really was a joy to use! With that being said, let’s wrap up this review! The HV-MS735 was right on target with performance! 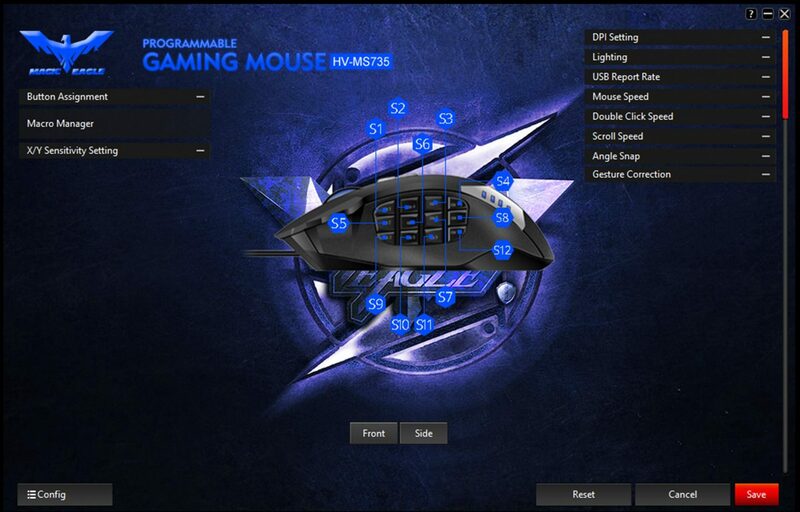 When using the mouse in a number of different games, not once did I have any issues, whether it be lag or over acceleration. 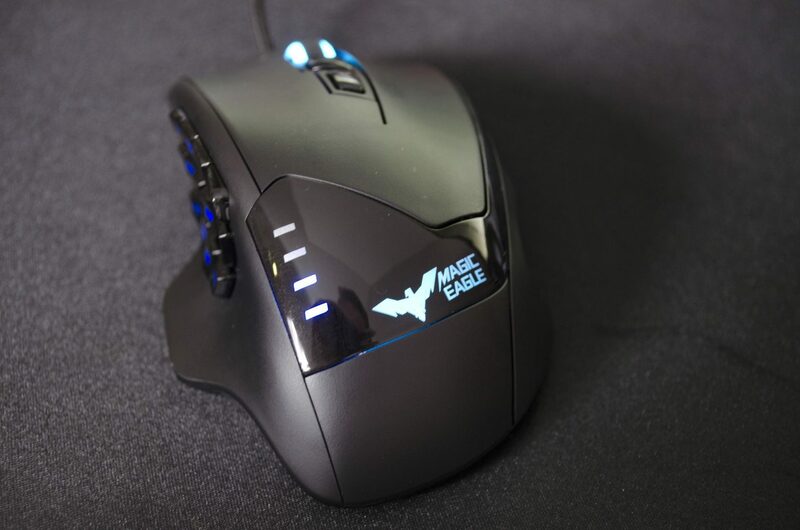 The mouse was always right where I intended it to be and the added extra buttons do greatly come in handy, even for FPS games like Quake Live and Battlefield 1/4. In Quake, there are a number of weapons to switch through and being able to do that all on the mouse was amazing and in Battlefield, it was great to be able to throw my Med Packs and switch to the Syringe to revive players without needing to hit a key on the keyboard. Aside from this, I did load up a small MMO I play and again, being able to control so much right from the mouse itself really does make the world of difference. 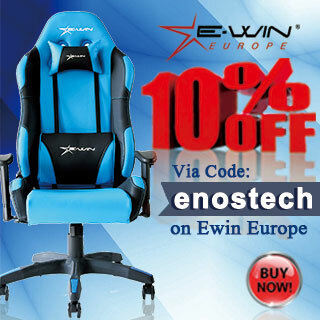 The HV-MS735 is designed to offer users the best in performance and comfort. 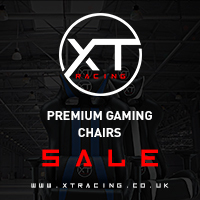 Not only does it come back with an insane amount of buttons, it also features an ergonomic design that is very comfortable and will help to see you through those long, late night gaming sessions. The inclusion of blue LEDs is always a plus for me as this is what I use for my day to day peripherals so having this fit in with them is always nice. While no real information was found on it, the Optical sensor seems to be up to par and didn’t let me down during my 2 weeks of testing time. Currently coming in at £32.99 on Amazon UK, the HV-MS735 offers great value for the money! 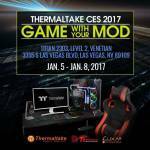 Similar mice of this quality and functionality can cost up to double the price, really making the Havit version a no-brainer. 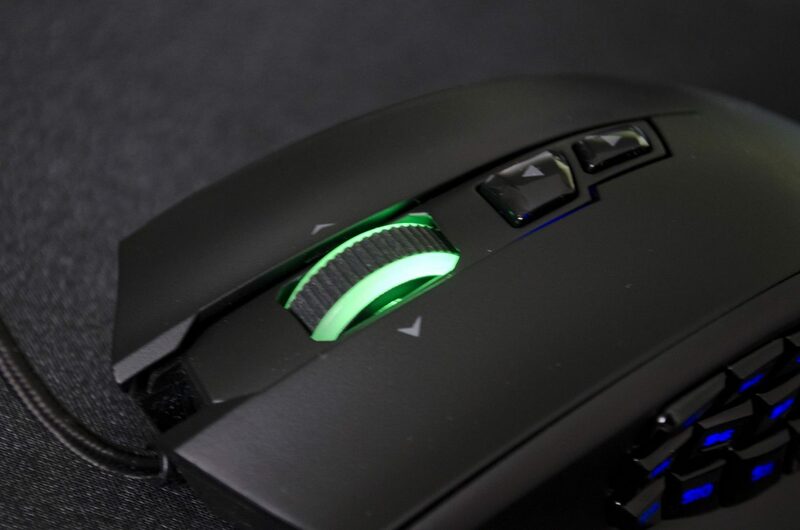 While some may still argue this is too much to pay for a mouse, at least with this one you are getting the inclusion of 12 extra buttons and not just some flashy RGB LEDs in your face. For the price, it is hard to go wrong with the HV-MS735. 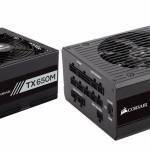 ” When everything is considered, the Havit HV-MS735 really does offer some great performance in a comfortable and nice looking package all at a price that won’t break the bank”! 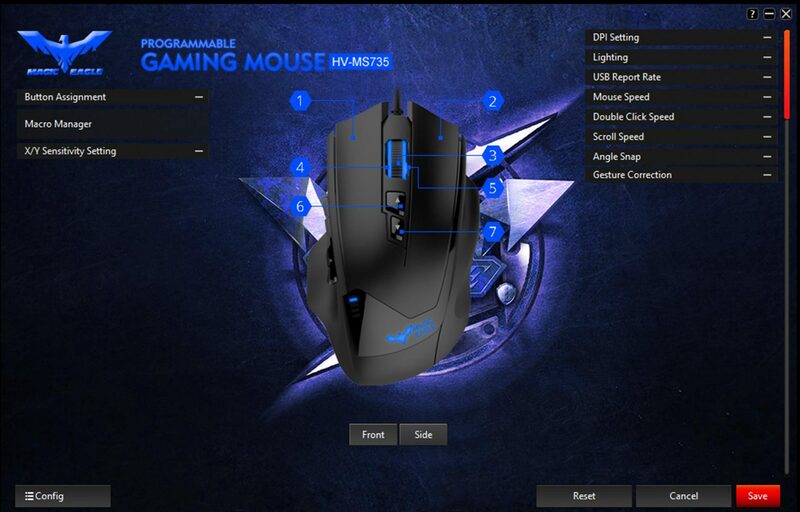 Many thanks to Havit for sending in a review sample of their HV-MS735 Gaming Mouse!